We saw the need and we filled it. 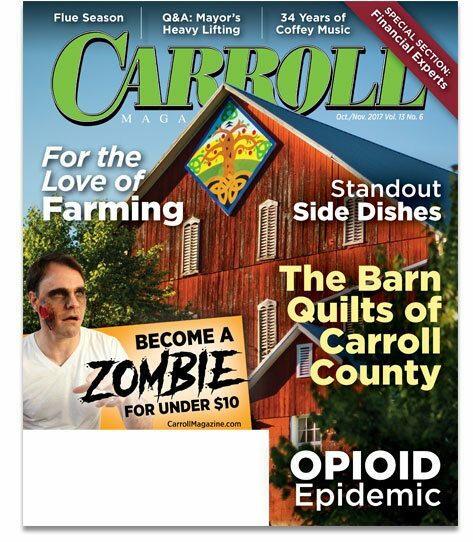 Carroll County was ready for a magazine targeted to the local lifestyle and community, and KōHn delivered. Since the start, the response has been tremendous. The community loves looking through the magazines, not only to see interesting stories and people they know, but also to know what’s going on around their community. 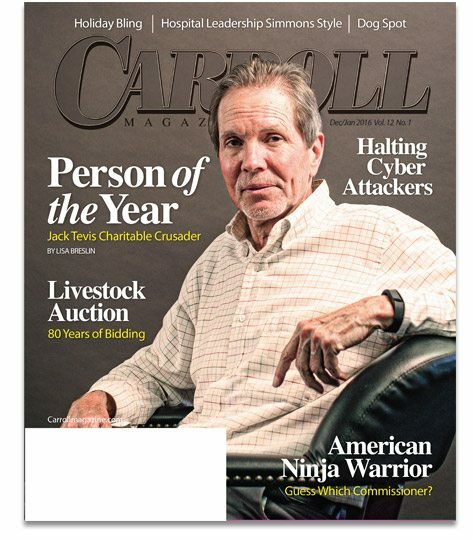 Carroll Magazine is published every other month in print and daily online. 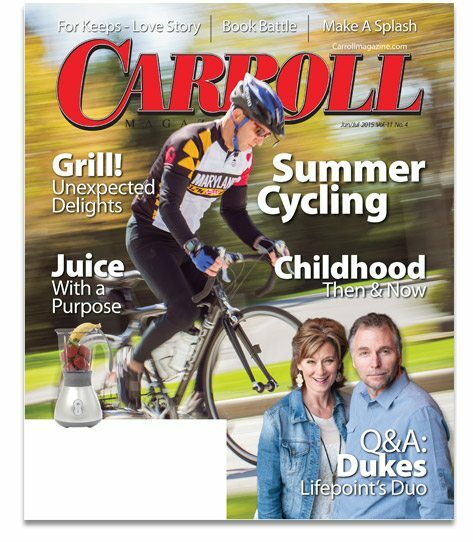 We are proud to represent the best lifestyle magazine in Carroll County, Maryland. 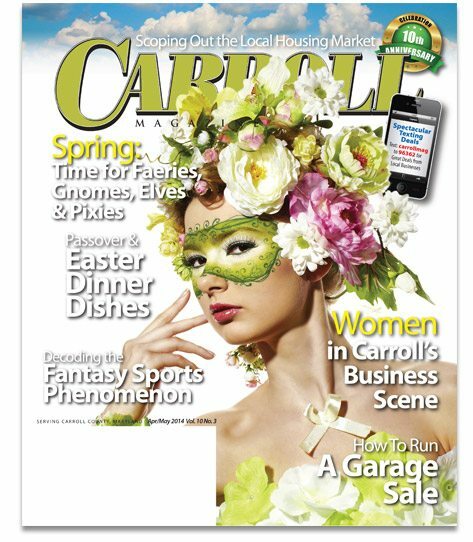 More people read Carroll Magazine than any other publication in the county. 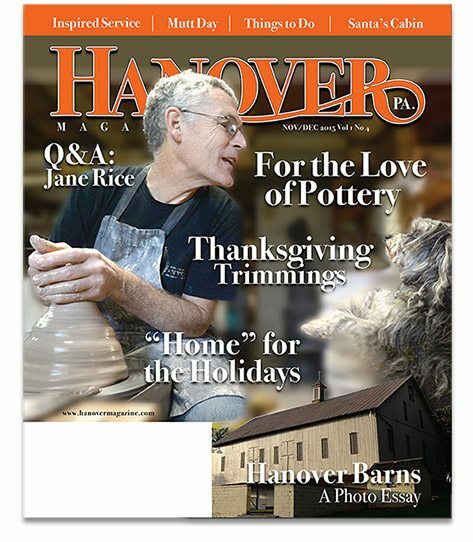 Hanover Magazine is published every other month in print and daily online. 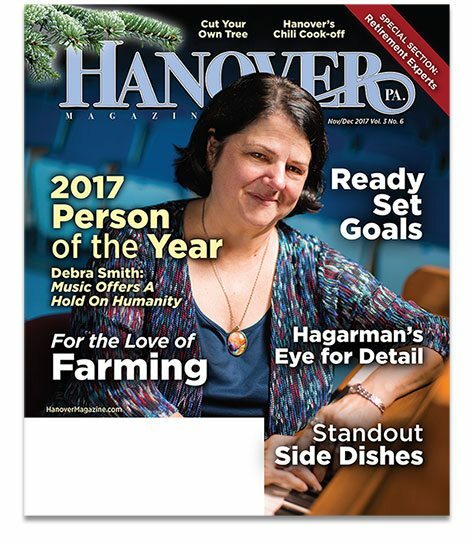 We are proud to represent the best lifestyle magazine in Hanover, PA. More people read Hanover Magazine than any other publication in the county. 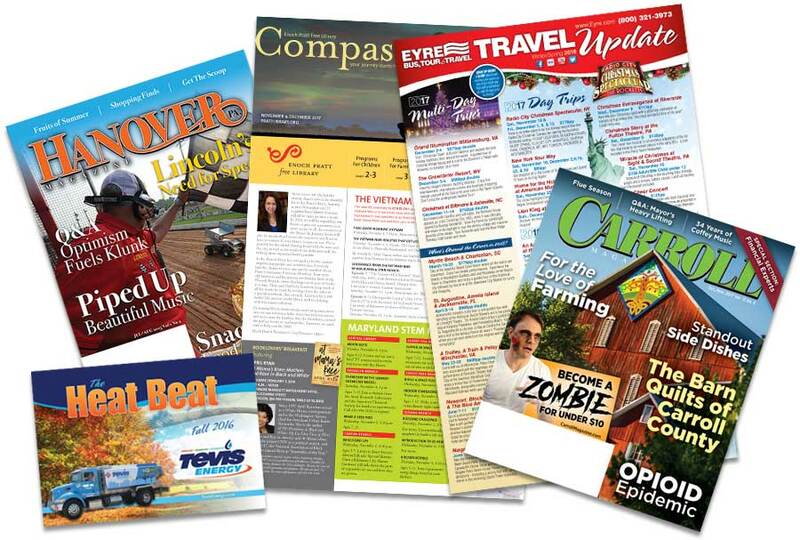 With periodicals, newsletters and other annual publications, you can keep your customers up-to-date and informed. We can even do the mailing & shipping for you. Not only can we help create your idea in-house, we can also print and mail your publication too. 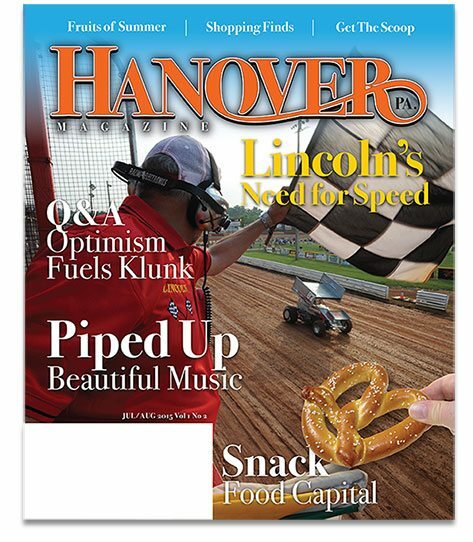 We can produce any publication item for you from a design standpoint. 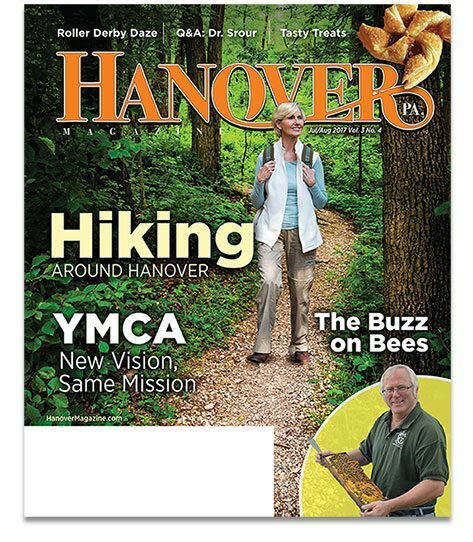 We are also able to print your newsletters and periodicals in-house, and handle the mailing side of it as well. Allow us to take the stress out of figuring out how to get a newsletter in your customer’s hands throughout the year and allow yourself to focus on the business.